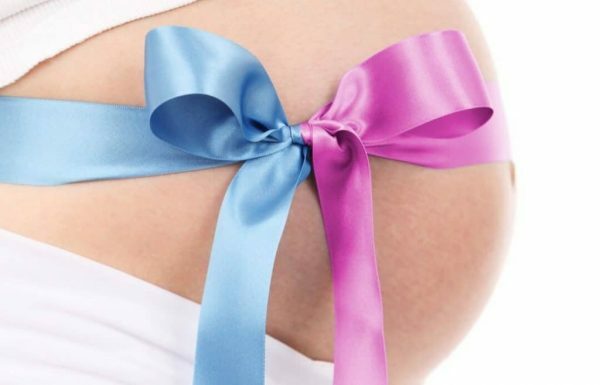 Naming your newborn son might not just be about picking a first name, it’s also about choosing a middle name which works well with the first. For instance, perhaps you want to name your son after a relative or a close friend, but you don’t want this to be their first name. In that case, a second name is the ideal choice. The problem with middle names is that they need to ‘go’ with the choice of first name. This often comes down to syllables. Usually, a first name has more syllables than the second, so that it sounds better when you say it in one go. It all comes down to preference however, and that rule doesn’t always stick. You also need to make sure that the name doesn’t become somewhat of a tongue-twister, with letters that don’t sound well together at the end of the first name and the start of the second. Middle names can be a complicated business! 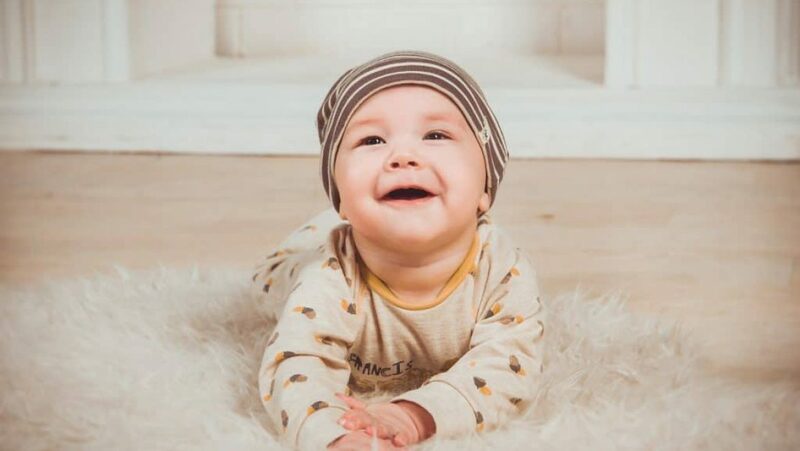 To give you a little inspiration, let’s check out 100 middle name ideas for boys, which you might like to try. 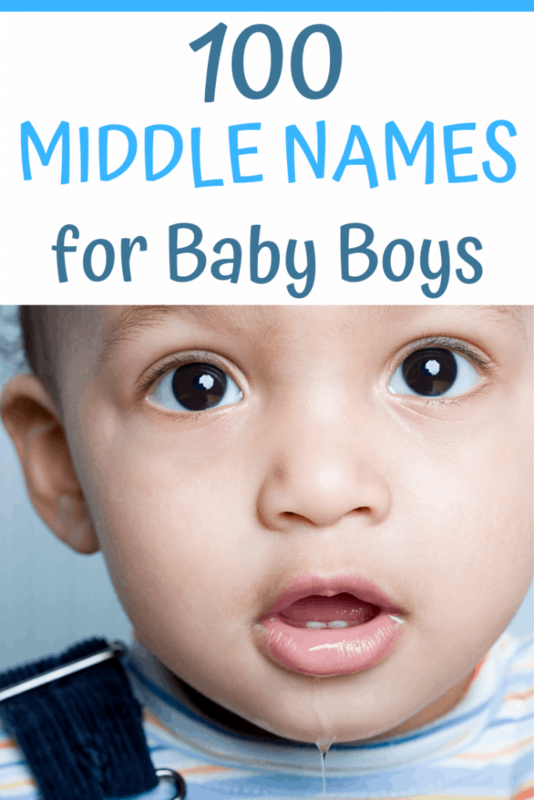 Whether you give your son a middle name or not is a complete personal decision, and it is also choice whether you give him one, two, or even three middle names. More and more parents are choosing to opt for longer names for their children, usually encompassing family names into their child’s lives, to immortalize forever.